Galleries >> Is Salman Khan responsible for Malaika Arora's exit and Kareena Kapoor's entry in Dabangg 3? 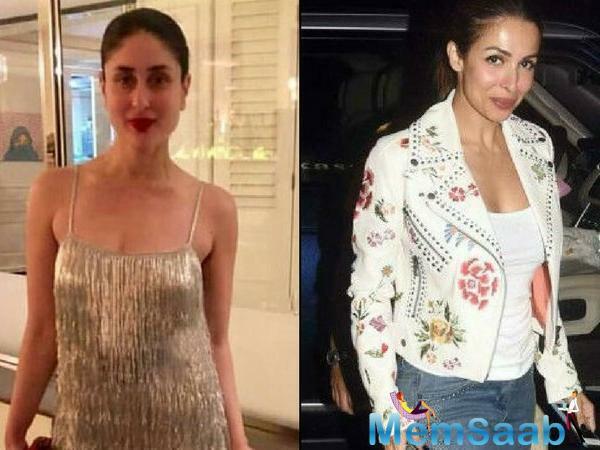 Is Salman Khan responsible for Malaika Arora's exit and Kareena Kapoor's entry in Dabangg 3? Salman Khan, who is known to be a man of the masses, seemed to have lost his onscreen charm with his massive failure – Race 3 – last year. So much so that Salman went on a self-deliberation mode to understand where he went wrong and how to correct it. Even his home production, Dabangg 3, which was scheduled to start a little later was preponed to ensure no delay in getting Salman's career back on track. The Dabangg series, which is known for the charismatic Chulbul Pandey and phenomenally successful item numbers, won't have an item number by Malaika Arora this year. As per a leading daily, producer Arbaaz Khan and Salman Khan have decided to rope in Kareena Kapoor for an item song in the film. 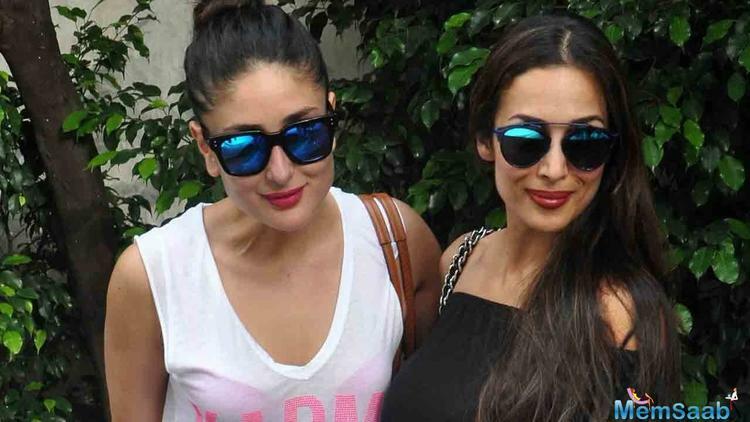 And from what we hear, Kareena is high on excitement for this one. Malaika Arora's exit from the film doesn't really come as a surprise since Arora and Arbaaz have parted ways. We had recently told you about how Salman Khan, who has reportedly banned Arjun Kapoor from visiting his home, may ban his dear friend Boney Kapoor as well because of Arjun's growing closeness with Arbaaz Khan's ex-wife Malaika. It was also believed that Arjun's closeness to Malaika was a reason for her divorce from her husband. Sources even claimed that they saw Malaika and Arjun partying together and getting intimate at Mumbai's high-end restaurants. Arjun Kapoor had earlier dated Salman Khan's sister – Arpita Khan too. With the reports of Malaika Arora and Arjun Kapoor tying the knot by the end of this year, Malaika's chapter seems to have been closed from the Khan family and the Khan production house too. Despite Divorce, Arbaaz Khan hints at Malaika Arora playing munni in his Dabangg 3!